Throughout human history, thoughts, values and behaviors have been colored by language and the prevailing view of the universe. With the advent of Quantum Mechanics, relativity, non-Euclidean geometries, non-Aristotelian logic and General Semantics, the scientific view of the world has changed dramatically from just a few decades ago. Nonetheless, human thinking is still deeply rooted in the cosmology of the middle ages. 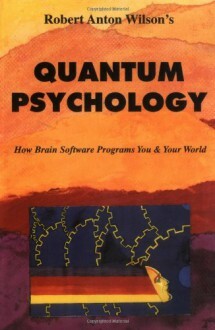 Quantum Psychology is the book to change your way of perceiving yourself--and the universe for the 21st Century. Some say it's materialistic, others call it scientific and still others insist it's mystical. It is all of these--and none.